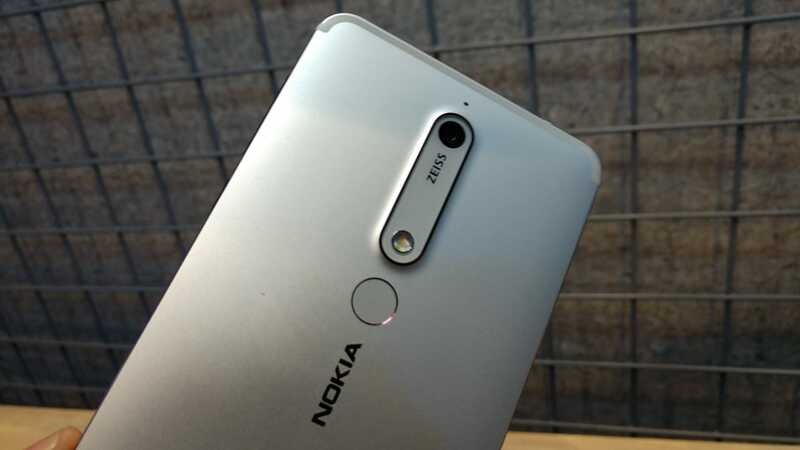 HMD Global has announced the launch of next-generation Nokia smartphones in India. The company has revealed Nokia 6(2018), Nokia 7 Plus and Nokia 8 Sirocco for RS 16,999, Rs 25,999 and Rs 49,999. The first thing you will notice about this device is the solid design. The Nokia 6 (2018) is carved out from a single aluminium block and diamond cut edges, giving it a pretty distinct design language. The phone feels sturdy once you hold it and has a premium feel, something noone will mind. 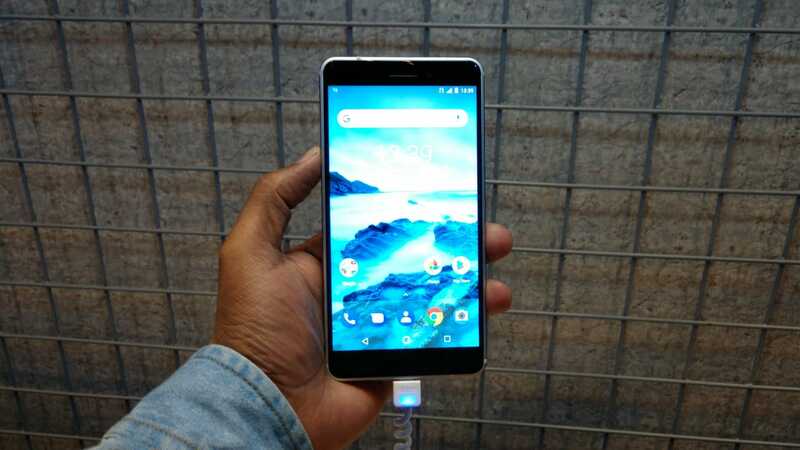 Giving a quick view of the device, the front sports a 5.5-inch screen with some bezels, though it bears much standard 16:9 aspect ratio along with earpiece, front camera and Nokia logo on the top, while on-screen navigation controls are at the base. On the right, there are volumes controls and power on/off which feels good in our opinion. The left houses dual-SIM tray. At the bottom you get a USB Type-C port along with speaker grille, at the top, you get a 3.5mm headphone jack. The back houses a primary camera along with a LED flash and just beneath it, there is a fingerprint sensor. With that out of the way, the Nokia 6 (2018) is probably one of the most sturdy looking devices we have seen at this price range. Coming to the display department, the Nokia 6 (2018) bears a 5.5-inch Full HD display with a screen resolution of 1920x1080 pixels and 2.5d curved display with Corning Gorilla Glass 3 protection. The display looks pretty decent and brightness is up to the mark. The phone has a good viewing angle as well. The only thing is missing is the new 18:9 display, now fast becming the standard in this segment. The Nokia 6 (2018) is powered by a 2.2 GHz octa-core Qualcomm Snapdragon 630 processor along with Adreno 508 GPU. The phone is backed by 3GB of RAM and 32GB internal storage, which can be further expanded up to 128GB via microSD. 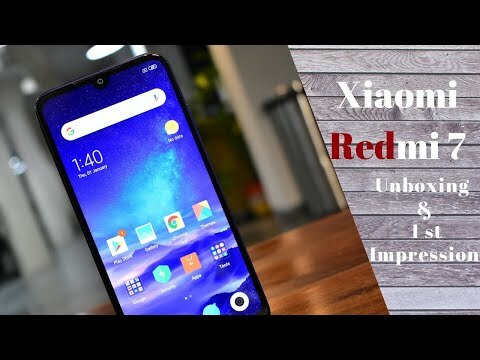 That said, it is too early to comment on the performance of the smartphone, but looking at the sheer specs, the phone certainly gives stiff competition to the Xiaomi Redmi Note 5 Pro and more. The Snapdragon 630 chipset is certainly slightly more powerful than the one present in Redmi Note 5 Pro. though you are getting more storage and RAM on the latter. 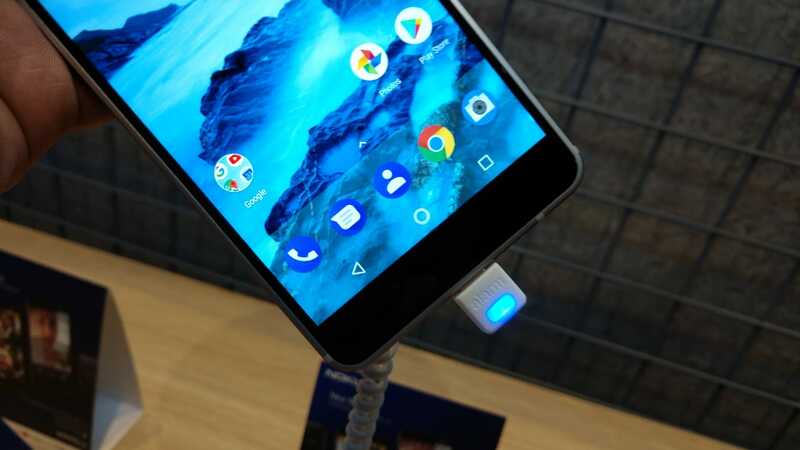 The major highlight of the Nokia 6 (2018) is the fact that it is officially an Android One smartphone. The phone runs on Android 8.0 Oreo. 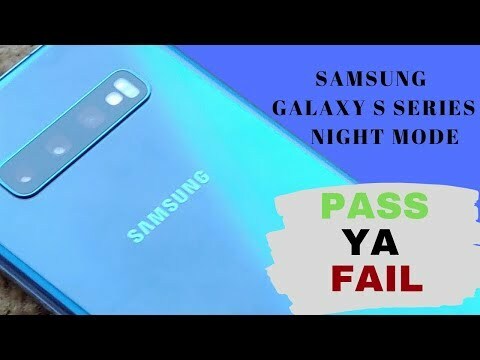 The company is offering pure Android experience, which really makes a difference here as you will get timely updates and security patch on your Nokia smartphone. We will talk more about this in our review. The smartphone flaunts a 16-megapixel camera with PDAF, 1.0um sensor, f/2.0 aperture, and dual-tone LED flash. 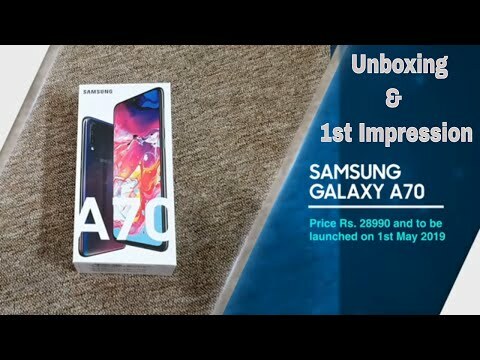 On the front, you got an 8-megapixel front-facing camera with a 1.12um sensor and f/2.0 aperture for selfies and video calling. Nokia 6 (2018) comes with bothie mode which will allow you to capture feeds from both front and rear camera at the same time. The camera looks promising on this one and in our initial testing we found out the phone was able to capture some decent photos when the lighting condition was good. The user interface is pretty easy to use. 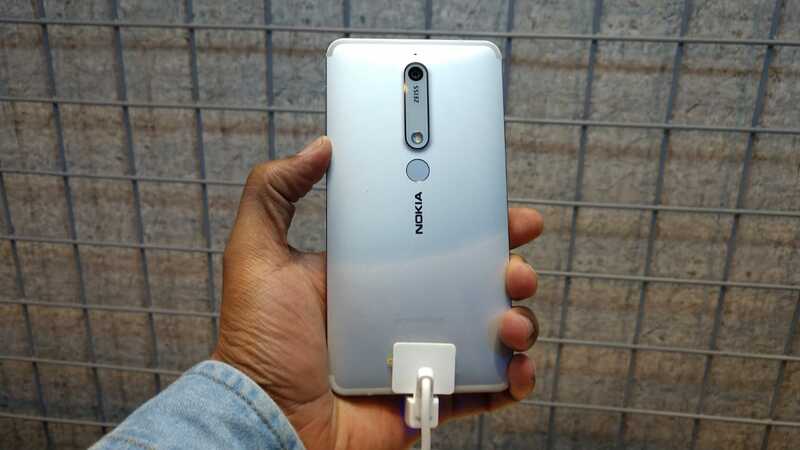 The Nokia 6 (2018) is backed by a by a 3000 mAh non-removable battery with fast charging. 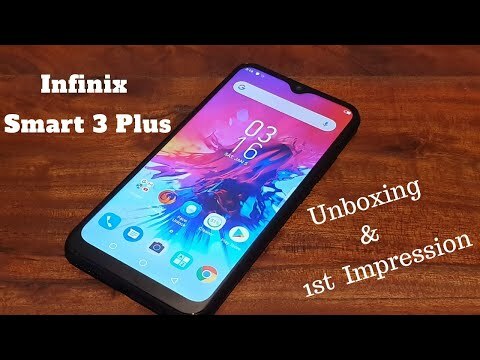 On the connectivity front, the smartphone offers hybrid Dual SIM, 4G VoLTE, WiFi (802.11 b/g/n), Bluetooth 5, GPS, USB Type C, 3.5mm audio jack, FM Radio, Dual speakers, Dual smart amplifiers, and Dolby Atmos. The company claims that this phone will deliver two-day battery backup.